7.5 acres for Single Family Use. Lots can be Subdivided into 1 or up to 7 Parcels for your next dream home or purchase all lots for development. 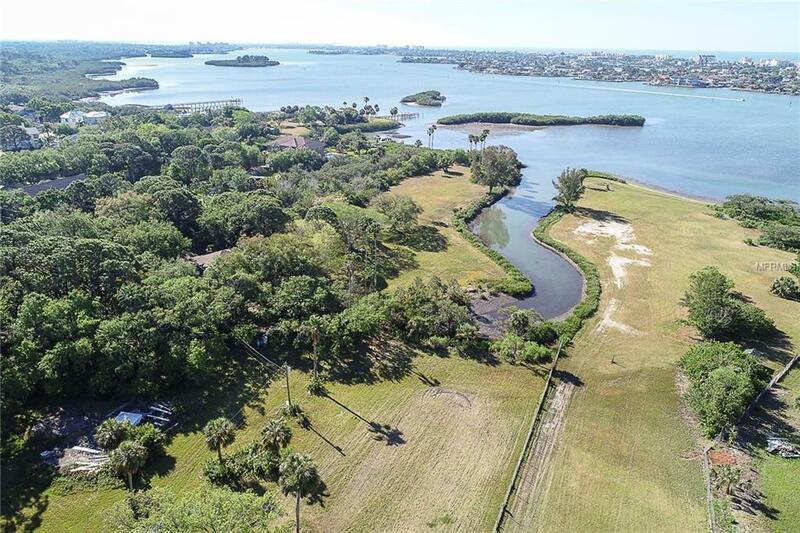 Stunning huge water frontage direct on Boca Ciega Bay Intercoastal waterways. Enjoy breathtaking sunsets and wild life. Parcels include waterfront and non waterfront lots. Waterfront Parcel B $388,000 is 80 X 364. Waterfront Lot Parcel C $377,900 is 80 X 280. 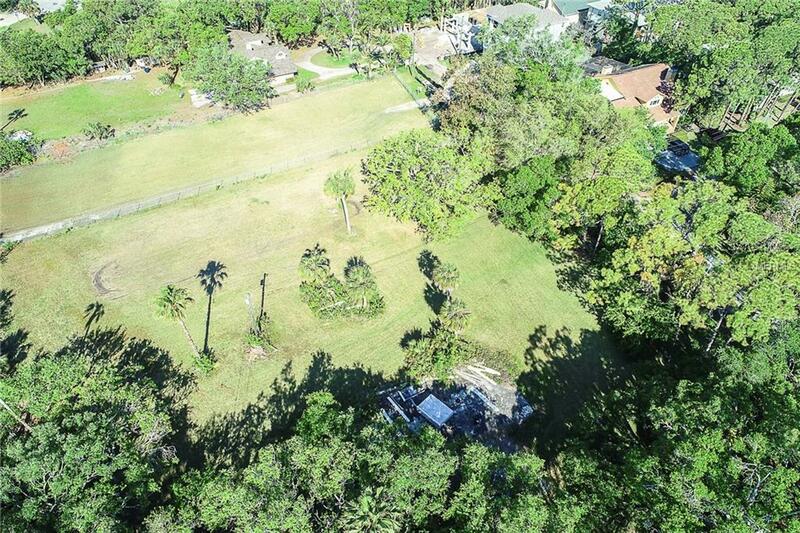 Waterfront Parcel D $364,000 is 80 X 240 is an irregular shaped lot. Parcel E and F are Non-Waterfront lot $135,000 each, both are 80 X 110. 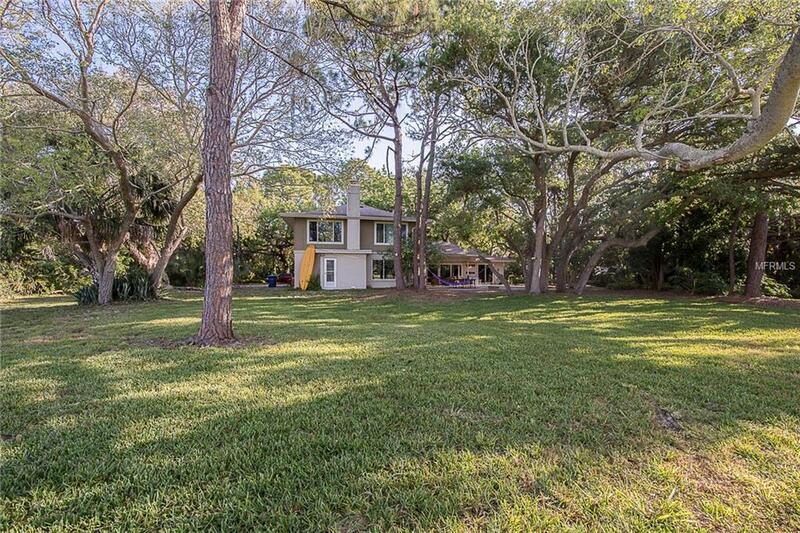 House priced at $800,000 waterfront lot is just under 1.8 acres +/-, Home has Arthur Rutenburg 5 Bedroom, 3 bath 3200 sqft with New Roof from Sept 2003, Main level A/C replaced in Jan 2010. Upstairs A/C added in 2015 New windows in whole house 2015. 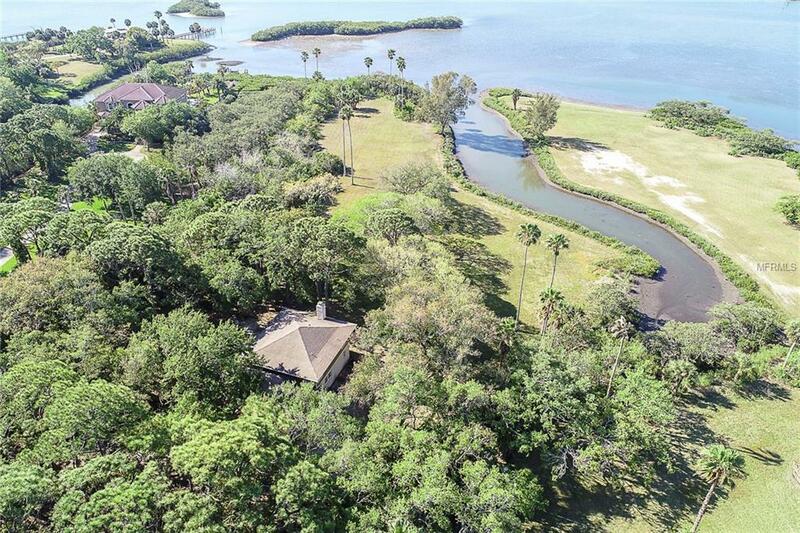 Parcel G $ 1,800,000 is large 2.6+/- acres can build one or two homesites with huge waterfront views. And additional lands can be available. See Realtor Remarks for details and viewings. There is a large dog on the property, see Realtor Remarks for more information. Listing provided courtesy of J Long Realty Group Llc.